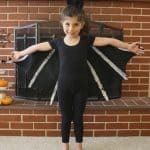 Here’s a collection of DIY wing tutorials for kids’ costumes. 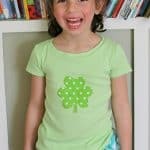 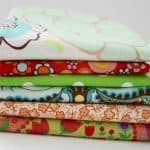 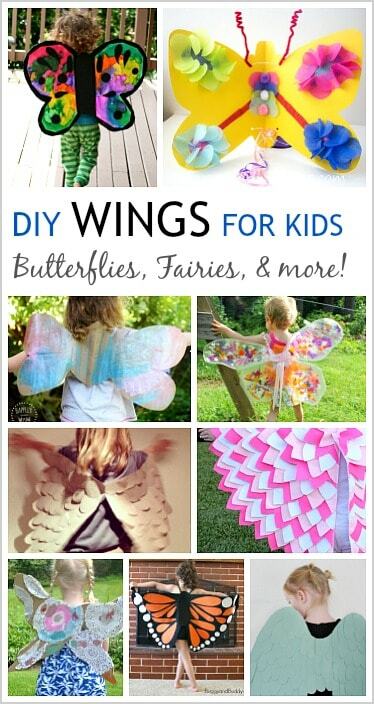 You’ll find directions for making butterfly wings, fairy wings, and more! 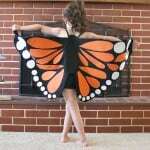 These DIY wings are perfect for dress up play, birthday parties, and Halloween. 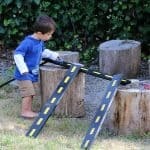 Kids always love imaginative play and dressing up, whether it be for Halloween or just for fun! 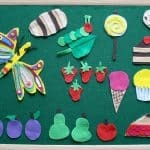 I’ve compiled some tutorials from some of my favorite bloggers featuring different kinds of DIY wings you can make including butterflies, fairies, bats, and more. 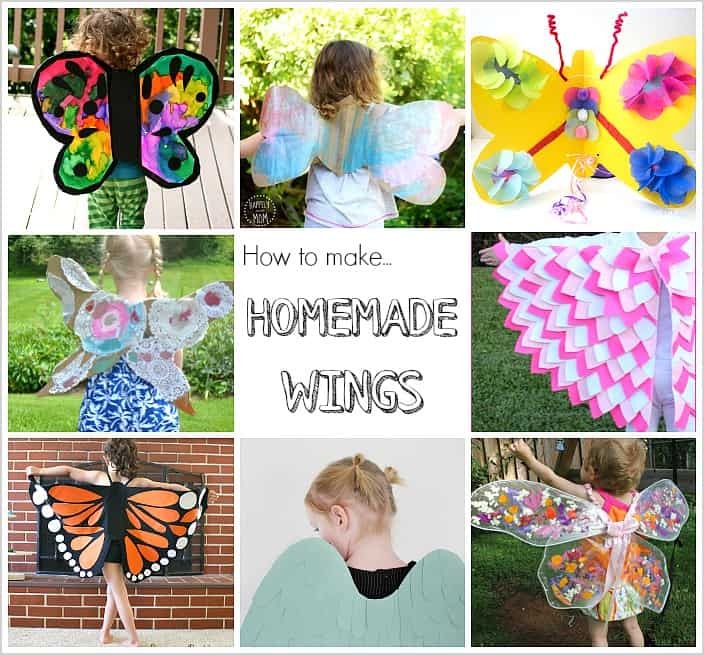 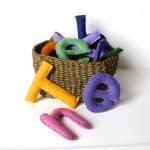 Some wing tutorials even make perfect crafts to do with your child! 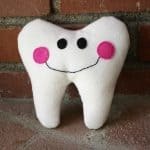 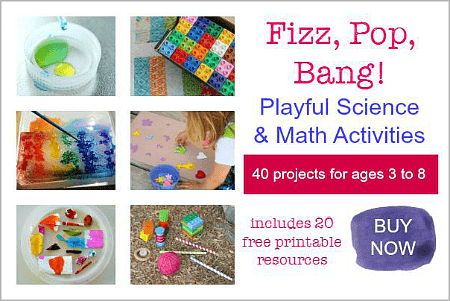 Find all kinds of fun and creative activities in our ebook!